Located in Brgy. 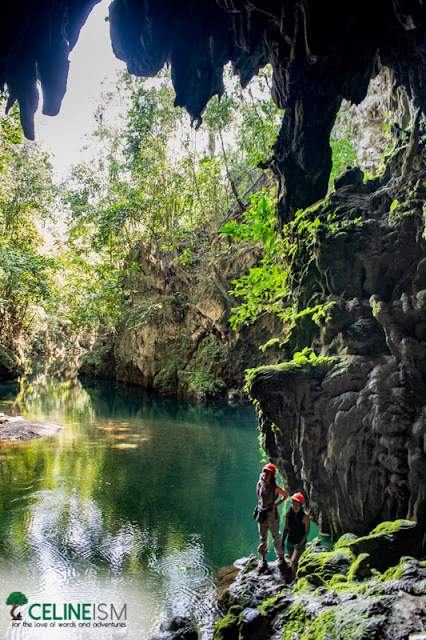 Dagupan, Lussok Crystal Cave and Underground River boasts a 200-meter cave-river system. It used to be a hideout both of Japanese soldiers and local militants but has now been prepped to handle tourists. 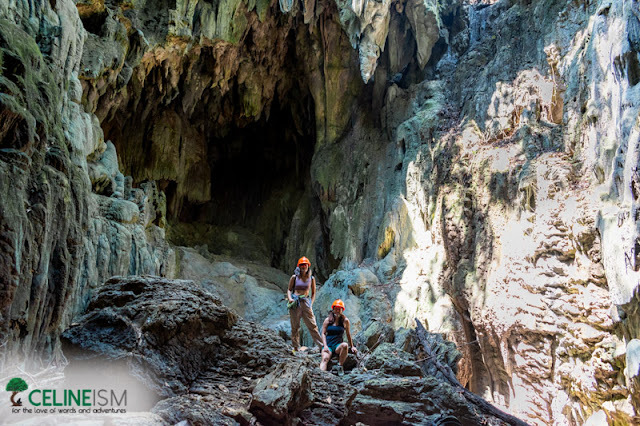 Explore the depths of the cavern and spot spooky rock formations which include, among others, a giant skull. The place, unsurprisingly, has a some sort of eerie The Hobbit vibe to it. Brgy. Marag is a valley that gained notoriety as an insurgent stronghold. For years, the place inspired fear. Now, it’s on the public radar for something entirely different: the marvelous Dupag Rock Formations. This collection of limestone outcrops is divided into two sections: the Mother Rock, and the Baby Rock. The former is the highest point, affording a sweeping view of the valley. Dupag Rock Formation is now closed to the public. Also in Marag is a long hanging bridge that spans a river that doubles as a local swimming ground. Lounging or conducting a picnic here is possible with the number of floating cottages for rent. From the hanging bridge, you'd have an unimpeded view of the river and surrounding mountains. 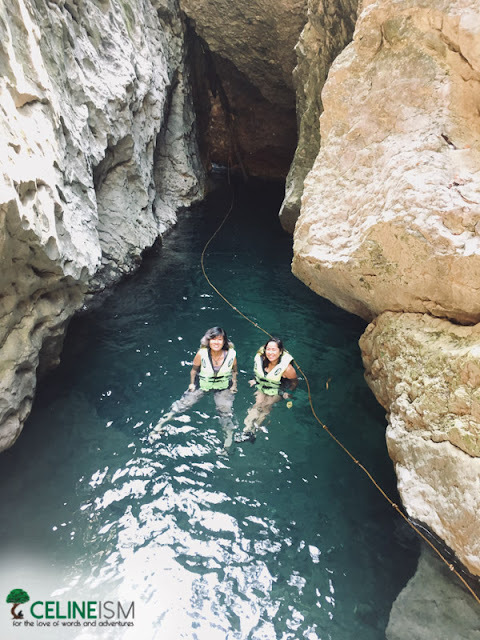 A trip to the Manacota Cave and Underground River is the best follow-up to a sun-drenched climb up Dupag. 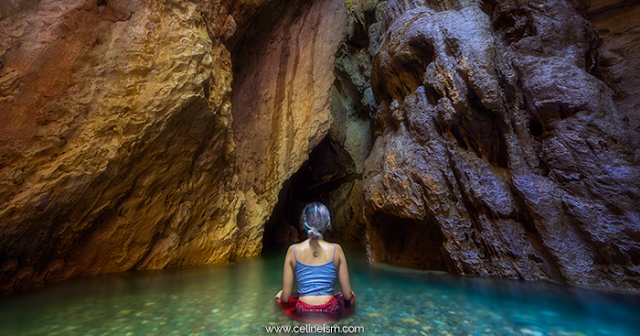 Located just a few minutes habal-habal ride from the rock formations, this cave system includes a gorge that looks straight out of a fantasy novel. The runnel gushes ultra clear and cool waters. Sheltered by towering escarpments and lush canopies, Manacota makes for the perfect bathing spot. Just like any Filipino town, Luna has its share of roadside eateries. 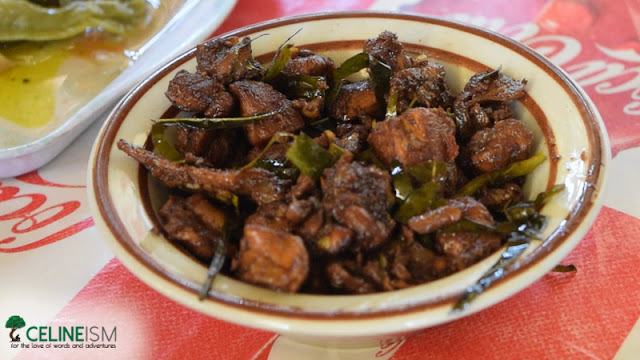 A staple here is the pinaltit – a spicy pork dish cooked with coconut milk and pomelo leaves. You may also try Apayao’s take on bagoong called sagket. It’s made from palilang – a species of Goby found in the province’s rivers. Food in Apayao is cheap. There is a string of roadside restaurants in the Luna town proper which sells hearty food and hefty servings for as low as Php30. There's also a stall that sells Emapanadang Ilocos should you have a hankering for some more carbs. It takes approximately 12 hours by bus to get to Apayao from Manila. 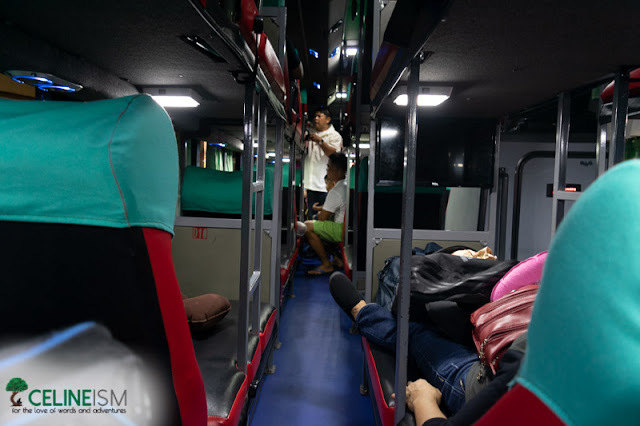 I highly recommend taking a sleeper bus from Cubao for utmost comfort. Florida Bus in Kamias has regular trips plying this route. Get on one bound for Junction Luna – best to take the 8PM or 9PM overnight bus so you’ll arrive at Apayao in the morning. This way, you can start your itinerary immediately. Once you’re in Junction Luna, take a tricycle to the Luna Tourism Office. Here, you will be assisted in getting a habal-habal and a tour guide. 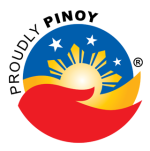 You may also charter a tricycle directly from the Florida Bus Terminal in Junction Luna. While it’s possible to do all three activities mentioned above in one day, I highly suggest at least spending a night for a more relaxed pace. 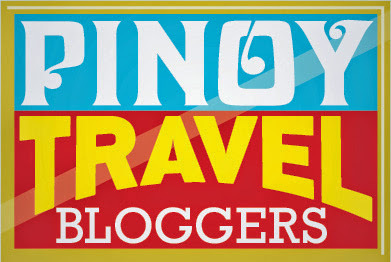 This itinerary is for a 3D2N trip, with the third day for traveling back to Manila. We stayed at Star Jewel Lodge in Luna. This place is affordable, safe, clean, and near the town proper. We got a hut with two beds, and a shared bathroom for Php700/night. • For Lussok, two (2) guides per 5 people is the standard (this does not include the boatman). 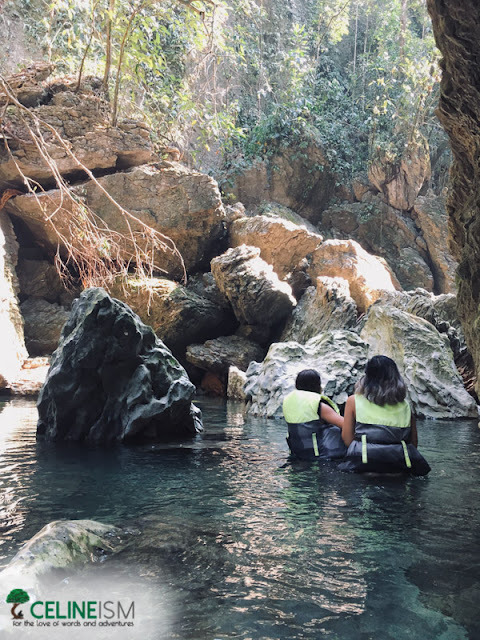 • For Dupag and Manacota, your habal-habal driver will also be your guide. • If you are following the itinerary above, make arrangements with your habal-habal driver to fetch you at your accommodations. • In Lussok, the guide fee is not standard because the guides receive a salary. • In Dupag and Manacota, the guide fee is set but you may give a tip to your guide. • Most establishments open around 8AM and close at around 8PM. ‘Tis a very chill place. • Luna is generally safe, peaceful, and a walkable town. 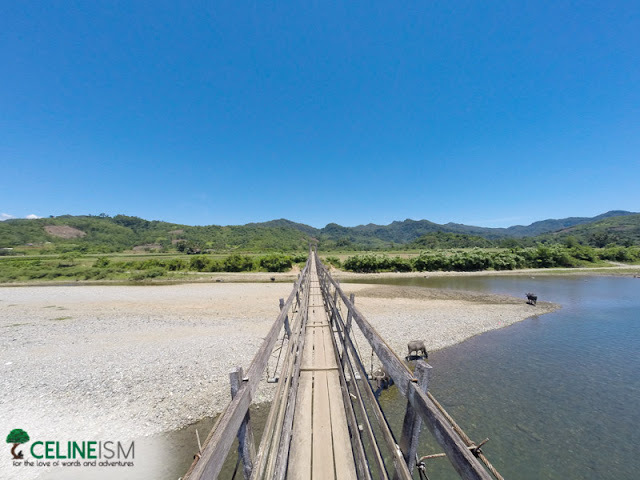 • Should you wish to explore other parts of Apayao, Luna is a good starting point. 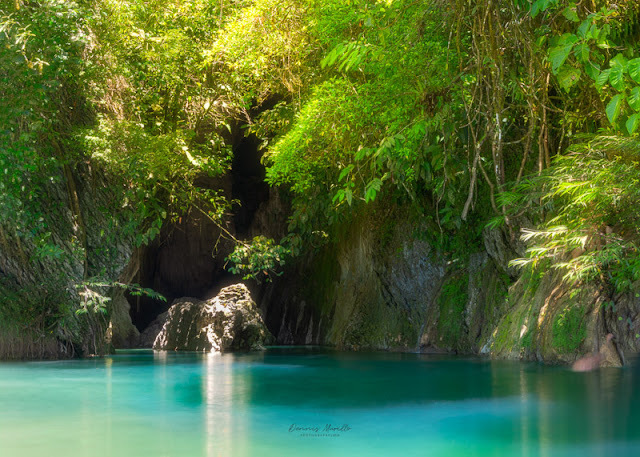 There are other cave systems and waterfalls in Pudtol and other neighboring town. We’ve seen buses and jeepneys bound for Pudtol passing by Star Jewel. Contact the Tourism Officer of Apayao (contact details below) for more information.